Provide comfort for the family of Jenniela Fisher with a meaningful gesture of sympathy. 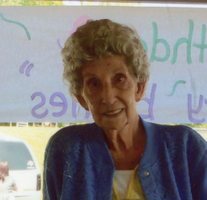 Jenniela Fisher, 87 years of Hillsboro, passed away Friday, December 14, 2018. Jenniela was born February 17, 1931 in Leesburg, OH., the daughter of the late Leotus and Elsie (Springer) Long. Beside her parents, she was preceded in death by a brother and a sister. On January 14 ,1955 she was united in marriage for 63 years to Jerald D. Fisher who survives. Beside Jerry, she is survived by two sons, Phillip (Stephanie) Fisher of Chillicothe, OH. and Eric L. Fisher of Jamestown, OH. ; five grandchildren, Christie (Jeff) Bothel, Branden Fisher, Beau Fisher, Joshua (Deanna) Fisher, Shaun (Samantha) Fisher; five great grandchildren, Skylar Fisher, Stella Fisher, Meila Fisher, Preston Bothel, Cason Bothel, one brother, Robert (Janice) Long of Bakersfield, CA., one sister, Emma Eubanks of Hillsboro, OH., nieces, nephews and a host of friends. Memorial Service will be held 3:00 P.M. Sunday, December 23, 2018 at the Thompson Funeral Home in Hillsboro. A gather of family and friends will be from 1:00 P.M. until 3:00 P.M. at the Thompson Funeral Home. 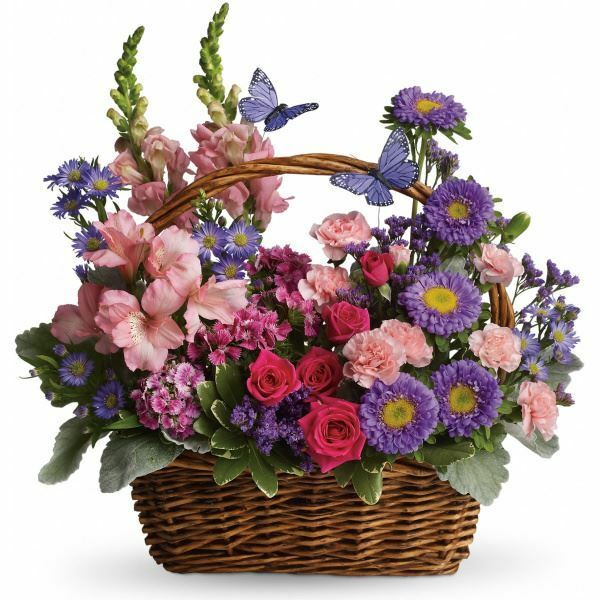 To send flowers in memory of Jenniela Fisher (Long), please visit our Heartfelt Sympathies Store. We encourage you to share your most beloved memories of Jenniela here, so that the family and other loved ones can always see it. You can upload cherished photographs, or share your favorite stories, and can even comment on those shared by others. Patrick and Andrea Zimmerman, Chillicothe Service Department, and others have sent flowers to the family of Jenniela Fisher (Long). 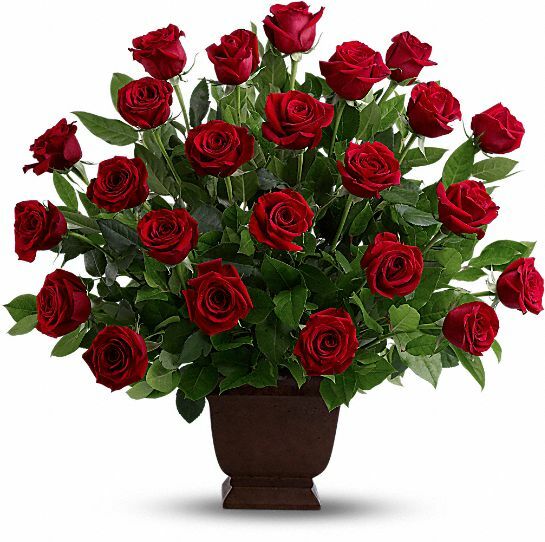 Heartfelt Sympathies Store purchased the Rose Tribute for the family of Jenniela Fisher. Patrick and Andrea Zimmerman purchased flowers for the family of Jenniela Fisher. Chillicothe Service Department purchased flowers for the family of Jenniela Fisher.